Paris’s off-the-beaten-path markets and countryside destinations make perfect weekend trips. These are three to consider. Contact Indagare to plan a trip to Paris. Our travel specialists can match you with the best hotel, plan great meals and activities and arrange behind-the-scenes access. 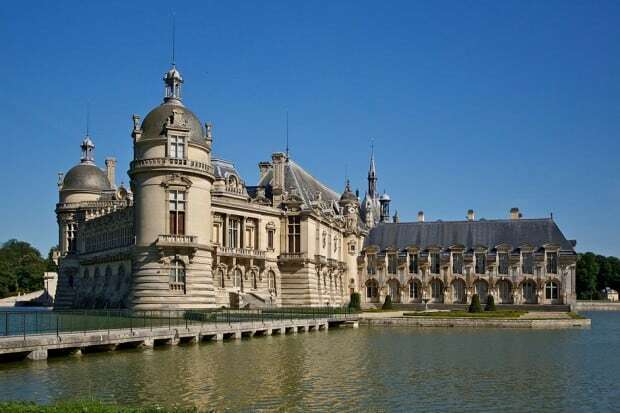 This lovely château roughly 30 miles north of Paris is the centerpiece of the town of Chantilly, home to the princes of Condé, cousins of the king, for centuries. The château contains the charming Musée Condé, which possesses the second largest collection in France (after the Louvre) of 16th- to 19th-century French and Italian paintings, and the Musée Vivant du Cheval houses a dozen breeds of horses and is fun for kids. Bring a picnic and enjoy the castle’s park, which was designed by André Le Nôtre, the future landscape designer of Versailles. 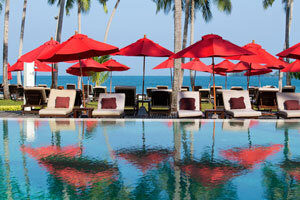 Indagare members can contact our Bookings Team to arrange visits with one of our preferred guides. Closed Tuesday. 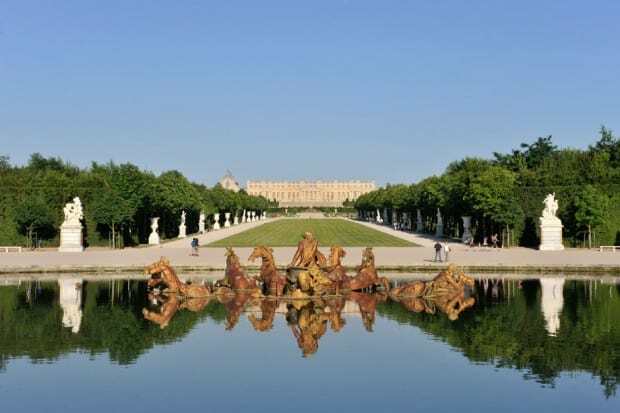 There’s no other palace in Europe as dazzling as Versailles, and this, of course, was the point of Sun King Louis XIV, who ordered the lavish remodeling of the château in order to project his wealth and power. Plan to spend a day at Versailles, as you don’t want to miss a tour of the royal apartments and the gardens. In addition to the well-known rooms, including the Galerie des Glaces (Hall of Mirrors), and others like the Grand Appartement, where the king held court, consider one of the tours that look at the royals’ private life, including the Salle de Bains (bathroom) of Louis XV, and the Belvedere Pavilion, Marie Antoinette’s music room. 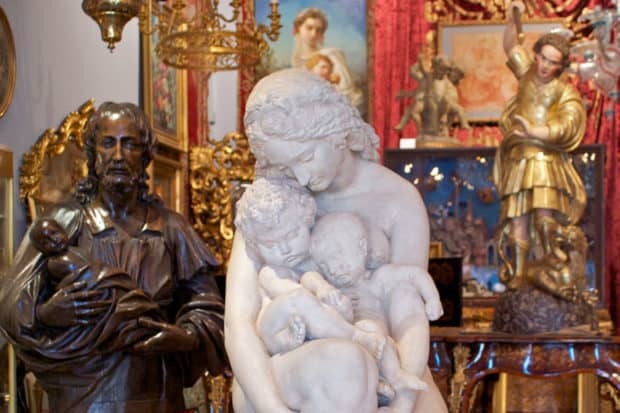 Its boiseries were considered avant-garde for their day, and they’re the work of Richard Mique, who drew inspiration from the discoveries at Pompeii and Herculaneum—when all of Europe was in the early throes of a fascination with the ancient world. Take the mini-train to Marie Antoinette’s estate, the Grand Trianon and the Petit Trianon, where you shouldn’t miss the exquisite Rococo theater where the queen often performed. If you have more time, don’t miss the Potager du Roi, a walled garden that supplied the palace with fruit and vegetables, and the Royal Stables, completed in 1682 to house the king’s six hundred horses. Today, the stables are home to Bartabas and his Académie du Spectacle Équestre, and the shows they perform are huge crowd pleasers. Closed Monday. Indagare members can contact our Bookings Team to arrange visits with one of our preferred guides, or a picnic and biking tour of the grounds. Though well-known, the Marché aux Puces de Saint-Ouen is located outside of central Paris and makes for a great half- or full-day trip. Serious antiques hounds and shoppers with a lot of patience flock to the flea market, or rather markets, which was started during the 19th century as a place for scrap dealers to sell their wares. Today, it is a collection of over a dozen markets broadly specializing in different goods. Two of the best are Marché Biron, for furniture, clocks and decorative objects, and the Marché Dauphine, which sells furniture and bric-à-brac. Dealers expect good-natured haggling over their prices; consider yourself a world-class bargainer if you get them down by 20 percent, but be satisfied if they come down 10 to 15 percent. 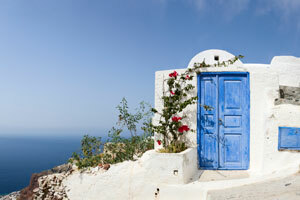 Note that the best dealers can arrange to ship your new treasure home. Indagare members can contact our bookings team to arrange a visit with an expert flea market shopper who will help scout out selections in advance, navigate the stalls, negotiate and arrange shipping. Open Saturday-Monday. Also off-the-beaten-path but far less touristed than the Saint-Ouen market is the Marché aux Puces de Montreuil, another eclectic flea market set amongst cobblestoned streets on the western outskirts of Paris. On offer are vintage clothes, quality antiques, home goods and tchotchkes. Open Saturday-Monday. This village between Paris and Rouen revolves around Claude Monet and his home, the Musée Maison de Claude Monet and the Giverny Impressionism Museum. 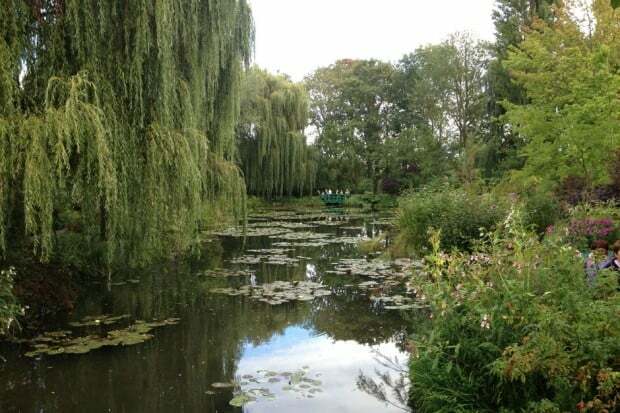 The gardens are famed as the location of Monet’s water lily series.